At this stage in his career, Nelson will most likely look to join a serious contender since the time to win a Super Bowl is closing in, and even though the Rams won't be one of those teams since they're set at receiver, it will be interesting to see how things go on Tuesday with the Seahawks. 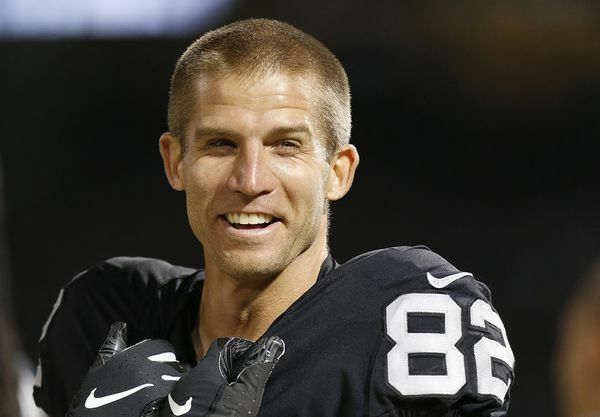 Nelson was released last week after a one-year stint with the Oakland Raiders. Nelson, 33, broke into the league as a second-round pick with the Packers in 2008. With Aaron Rodgers in Green Bay, he had four, 1,000-yard seasons and could be a solid fit with Tom Brady and the Patriots. He fell off in 2017, catching just 53 passes for 482 yards with six touchdowns before a bounce-back campaign last season. Nelson, however, would be immediately relevant in the competition for a starting role among receivers Julian Edelman, Phillip Dorsett and, if the Patriots can retain him in restricted free agency, Josh Gordon. He wrapped up his tenure in Green Bay with 550 receptions for 7,848 yards and 69 touchdowns. He is among the best receivers available in free agency. Last year he put up the best catch of his 10 year career (71.6%) as he caught 63 of 88 targets for 739 receiving yards and 3 touchdowns. After watching Brandon Marshall struggle during the first half of the 2018 season before being released, the Seahawks wouldn't want a repeat scenario to unfold with a different aging receiver taking away valuable reps away from younger talents such as David Moore.